Taking the post literally... 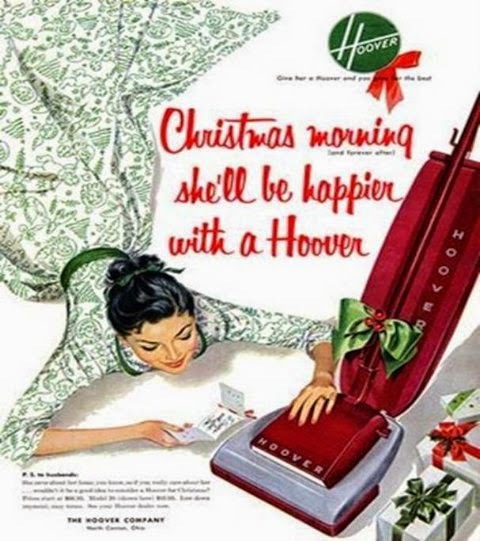 BOTH my ex-wives would have inflicted SERIOUS pain on me if I'd have gifted them with an appliance of any sort. Just sayin'.